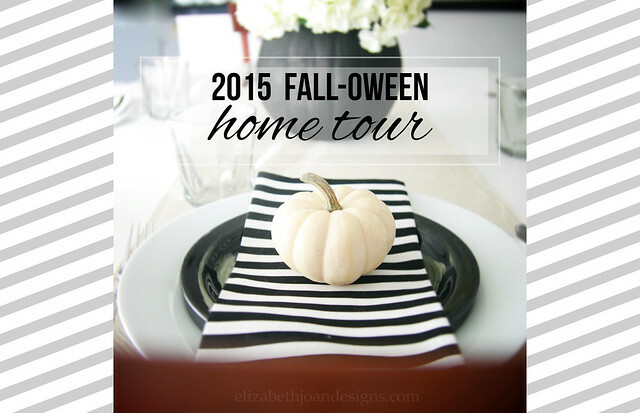 I’m so happy to be participating in the 2015 Fall-oween Home Tour Hop. There are a total of 16 participants, so that means lots of fall/Halloween home decor eye candy for your viewing pleasure! After checking out my home tour (this is the first time I’ve shared my living room, friends! ), make sure to head over and view all of the other amazing homes in the tour! 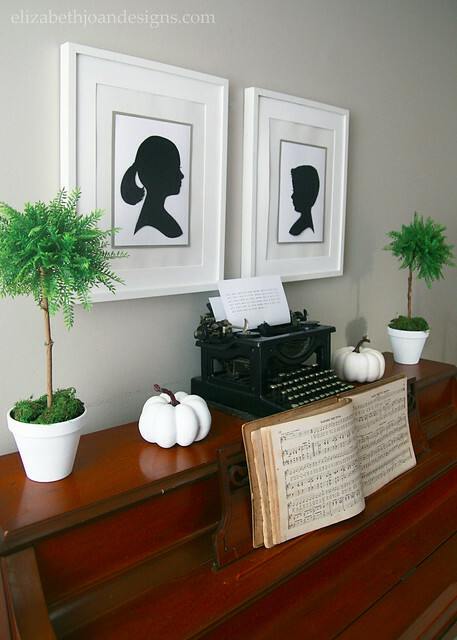 Seriously, these ladies have a lot of talent and so many fun decorating ideas! 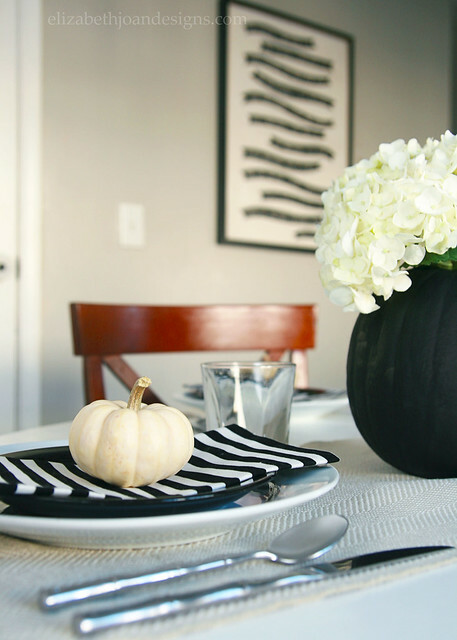 This year, we decided to forego the over-the-top Halloween decorations and stuck with just pumpkins. 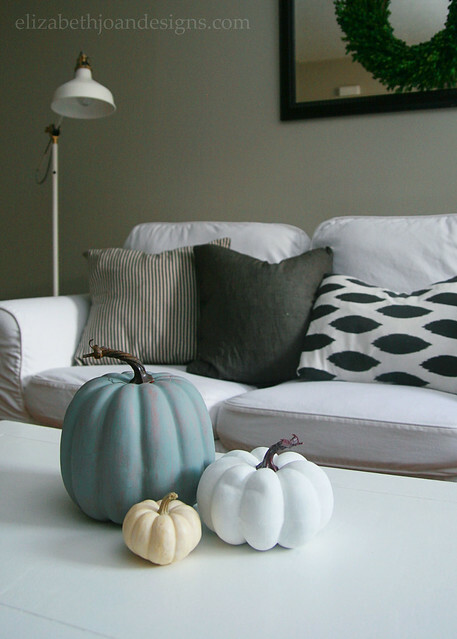 Can you really go wrong with pumpkins in the fall? 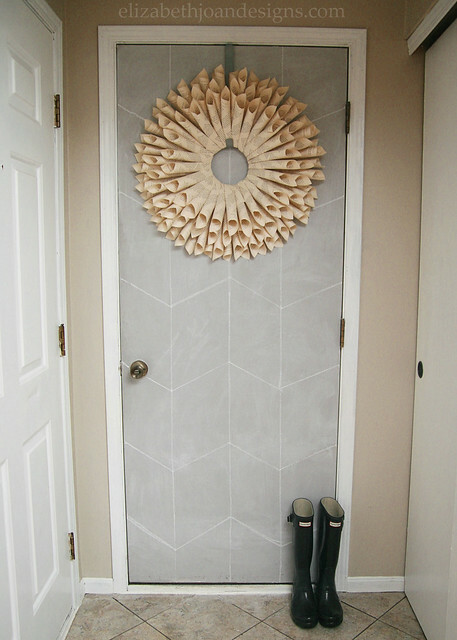 I found a bunch of great natural and neutral options at Trader Joe’s and mixed those with some store bought decor pumpkins that I painted white/black/gray. Just inside the door is an old dresser we found on Craigslist for just $30! 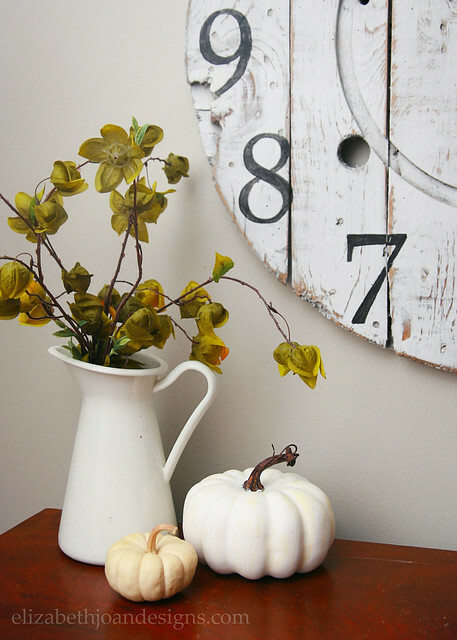 I added some greenery and a few pumpkins to dress it up a bit, but obviously, the cable spool clock is the main star of this area. 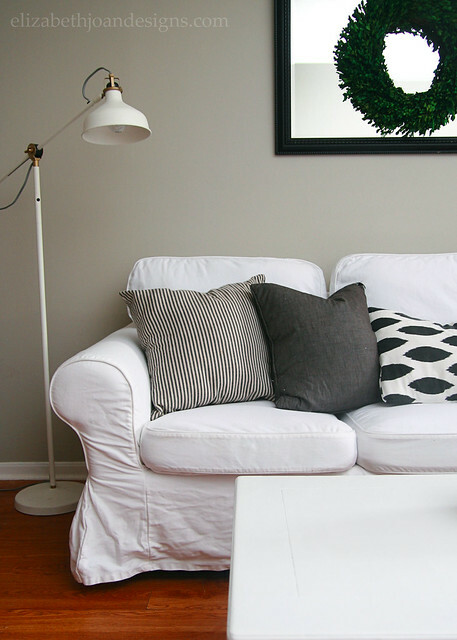 Can I just say that I love our Ikea Ektorp sofa and chair in our living room? Seriously, this couch and chair are the best things ever. (No, we have not been compensated by Ikea in any way for saying this.) They are comfortable for sitting/sleeping and have washable slip covers that can easily be cleaned up when our puppy decides to jump all over them with muddy paws. Nevermind the wrinkles. That is just a side effect of frequent washing and laziness. 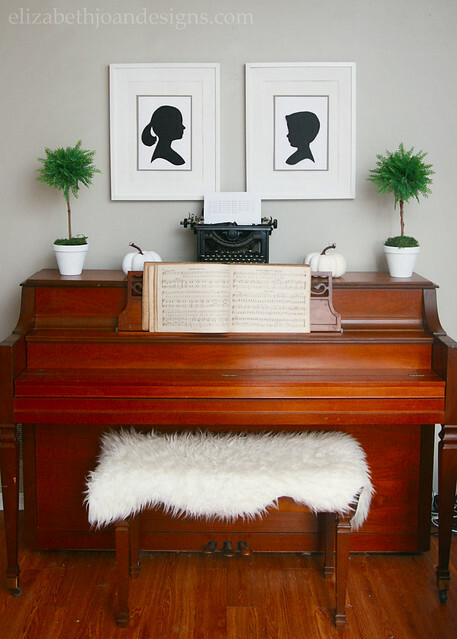 This piano was our mother’s childhood piano and I inherited it from my grandparent’s home several years ago. I remember playing Chopsticks and other simple songs on it as a kid and I love that our children can now do the same. Our kitchen hasn’t changed much since the last time I shared an update. 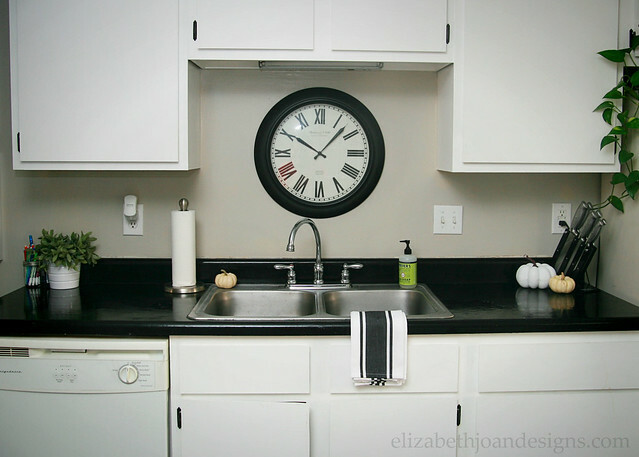 We would eventually like to add some shaker style fronts to our cabinets and hardware to dress things up a bit. 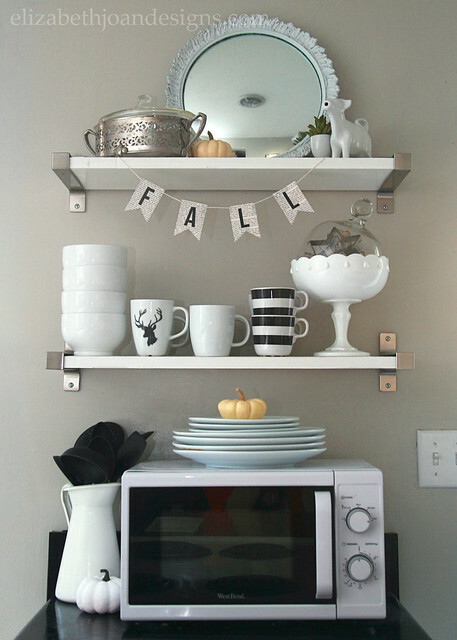 We installed these open shelves last year and absolutely love them! 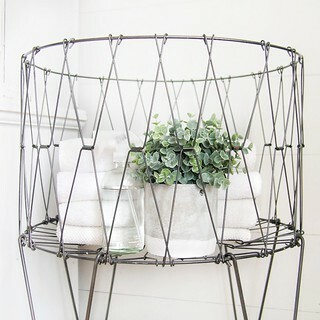 Yes, some of the items get dusty (the stuff on top), but it takes just a few seconds to wipe them off. Our breakfast nook also hasn’t changed much. We love this little space and hopefully, one of these days, we will get around to updating the chairs. So that’s it! Our home all decked out for fall, that is, if you consider decked out to be very simple and neutral. But it is just the way we like it! 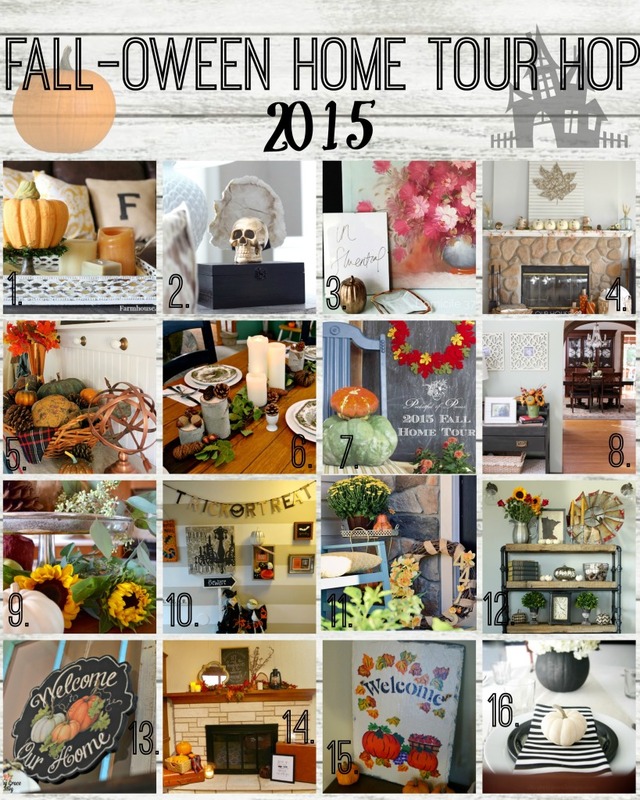 Now, head on over to check out the other homes in the Fall-oween Home Tour Hop! 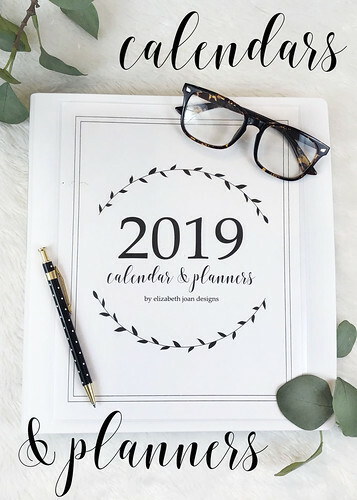 So many amazing ideas! I love it all! Thanks for sharing! 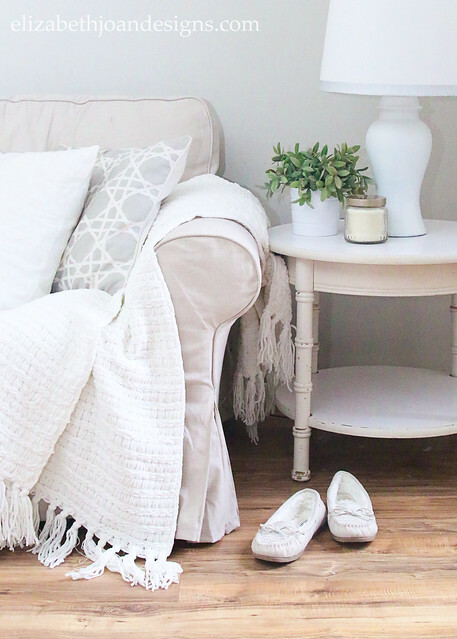 This is a beautiful home tour! 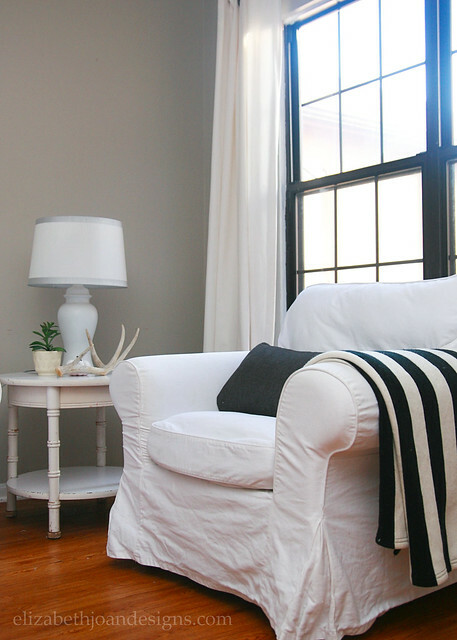 Love all the neutral (and black and white) decor. Thanks for sharing! So pretty! 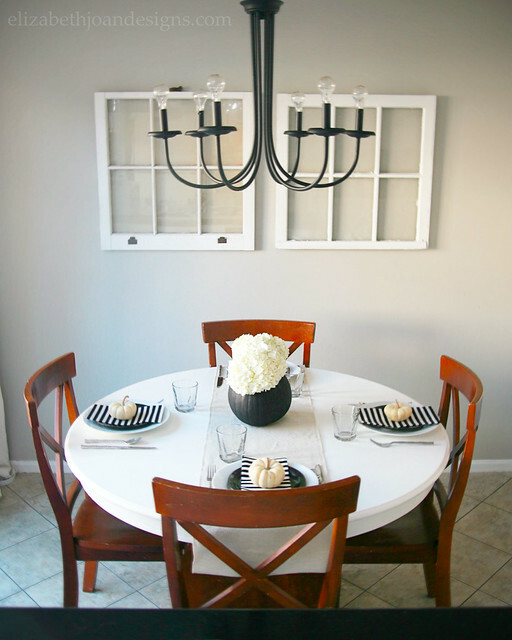 I am loving the black and white theme to the decor, so fresh and modern feeling. Your home is gorgeous and I am loving it! Thanks, Emily! I don’t think I’ve ever met a black and white stripe that I didn’t like! Ah! 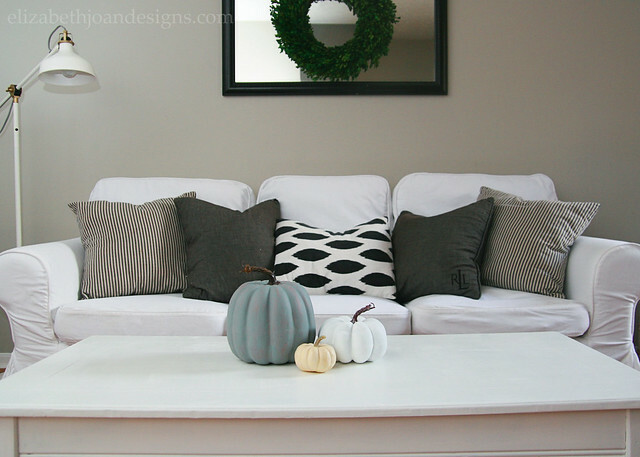 I love the color scheme of your fall decor – so classy! Erin, your home is beautiful! I love how each room flows perfectly into the next. 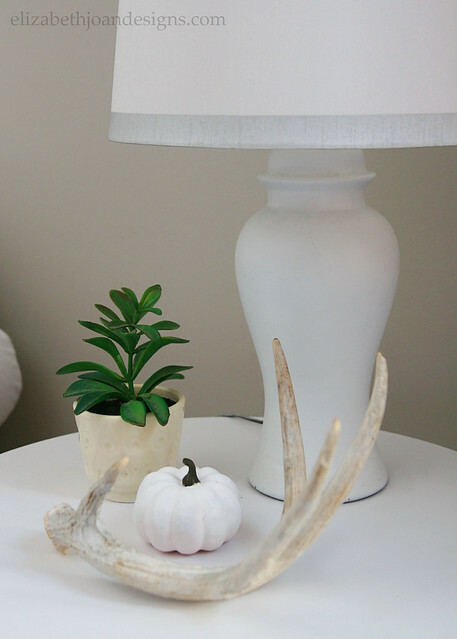 Even the fall decor coordinates wonderfully and can be used anywhere in the house! Happy to be part of the tour with you! Your black and white decor speaks to me. :) I love it! What a beautiful home! 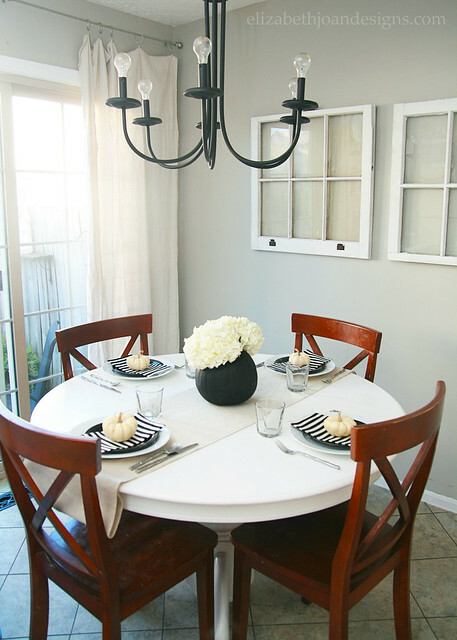 I love the simple touches and all the stylish black and white! Just gorgeous! Totally love all the black and white! 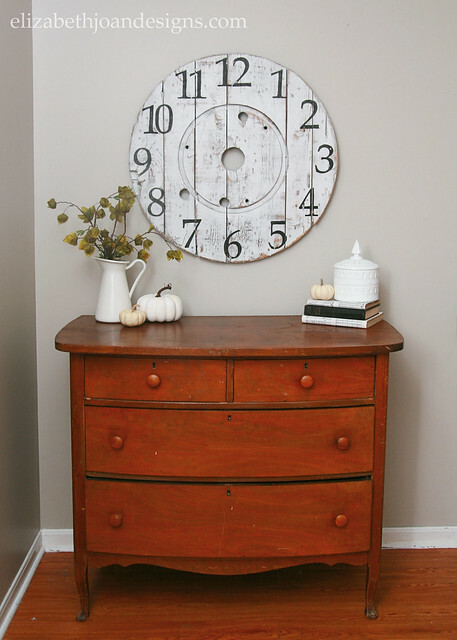 Digging’ the craigslist dresser too, love love. 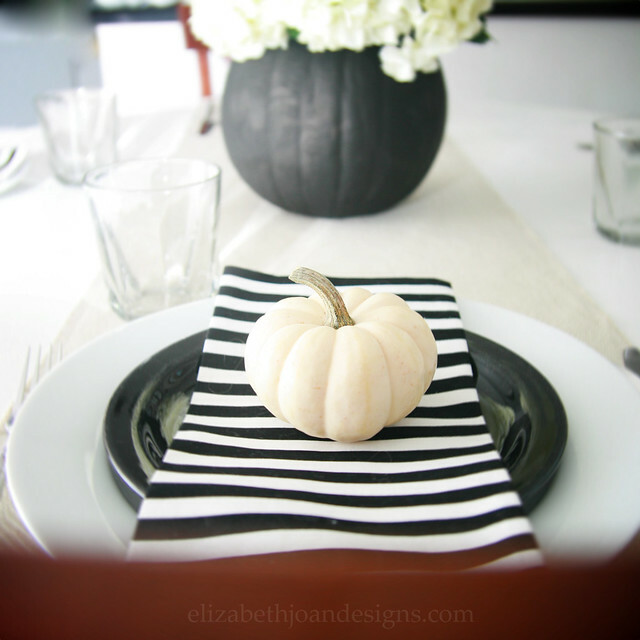 Your tablescape is amazing! Great job Erin! Your home is beautiful! 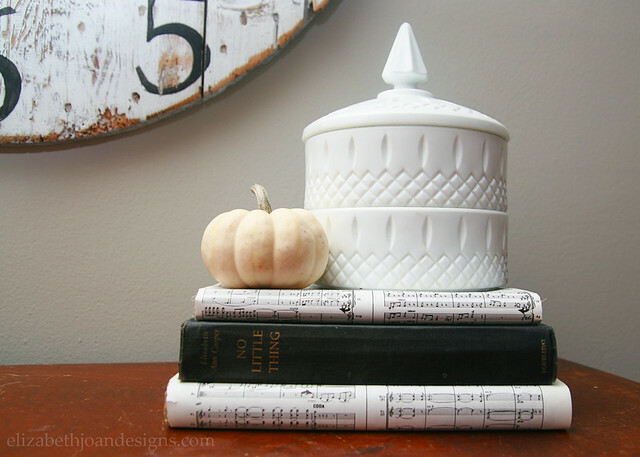 I love the neutral pumpkins everywhere, I am such a fan of white pumpkins in the fall! 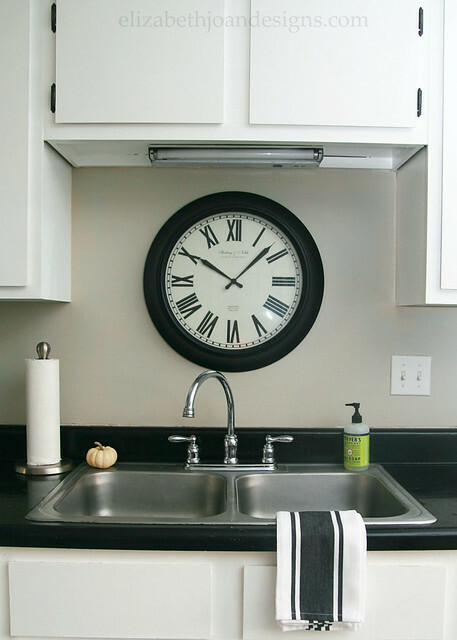 Love your big clocks, too! 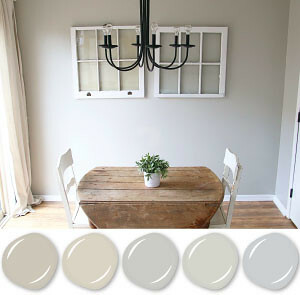 And those old windows on the wall in the breakfast nook! 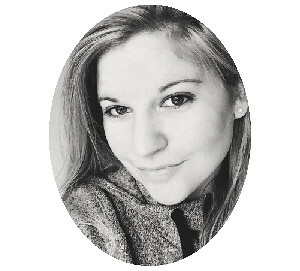 Hi, Erin ~ Your home looks beautiful, and I love the striking black and white! 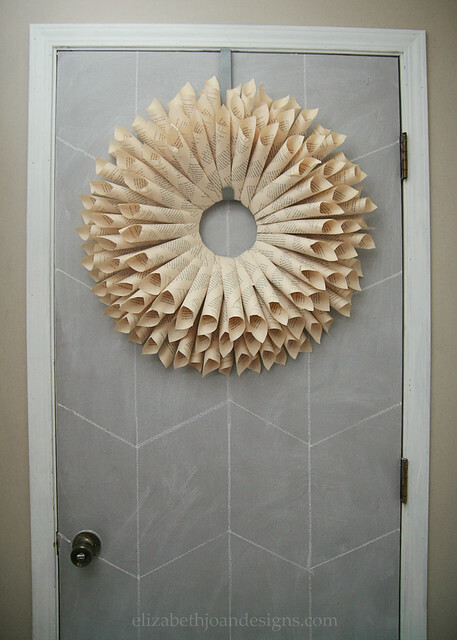 I also love that you added chalk details to your front door and that book page wreath is perfect for the fall. Thanks for sharing your home! Loved your tour and all your black and white accents. So pretty. 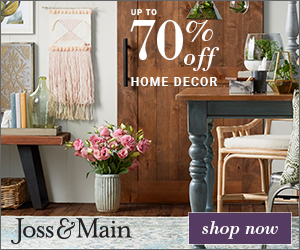 Your decorating style gave me some ideas for my own home, thanks! 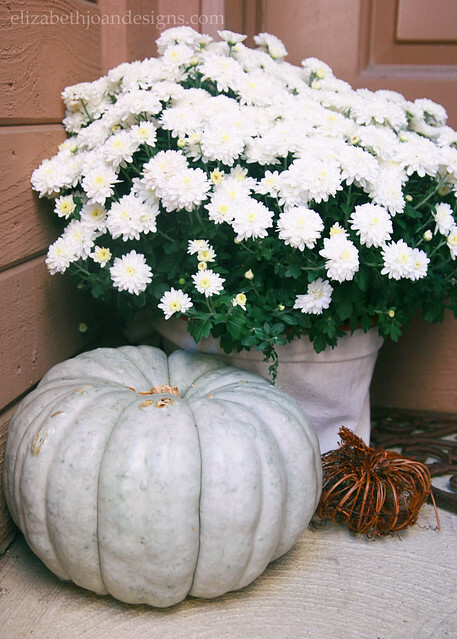 Your house looks nice and festive for fall! 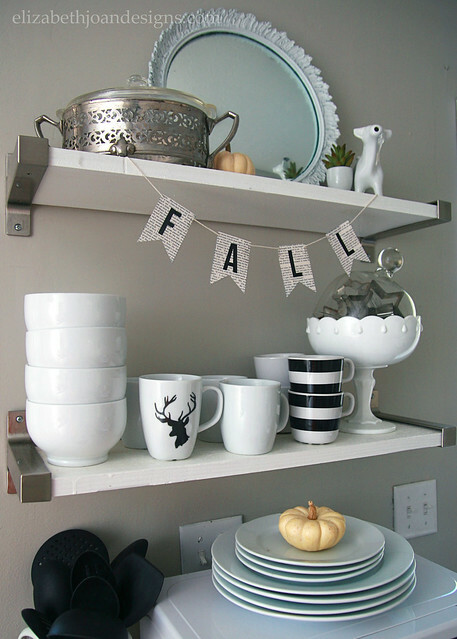 I love all the pumpkins you put around as well as that little fall sign on your shelves! So cute!